Our co. 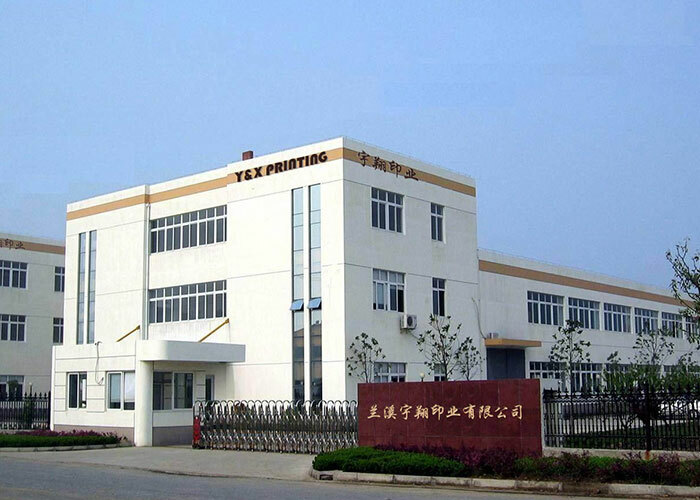 Founded in 1991 and then re-retablished in2012,Which is the biggest factory in JinHua city ZheJiang Province. 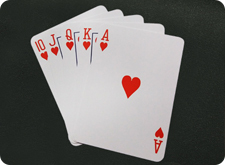 our co. is a key base for production of playing cards.Which proprietary brands of “Tian Hao” “AA”etc. Our products are 80% exported to many countries & areas,such as:usa,italy,south of america,canada,france,africa,hongkong and so on. We can produce:Paper Cards,Pvc Cards ,Children Cards,Jumbo Cards,Spanish Cards,Russia Cards; which size:57*87mm,62*87mm,63x88mm;All our products are satisfied by our customers,We want to make good cooperation with any companies from all of the world who are interested in our products—Playing Cards. Our target is:Top quality,Top service and Competitive prices to all customers. Copyright © 2016 LanXi Y&X Printing Co.,Ltd All rights reserved.